This is an exclusive turquoise color of Mediterranean that we haven't released yet. Email us at love@findiklidesign.com if you'd like one before we officially release it. Photos taken at a Finca in the Caldas region of Colombia. Quite possibly our favorite spot on earth. 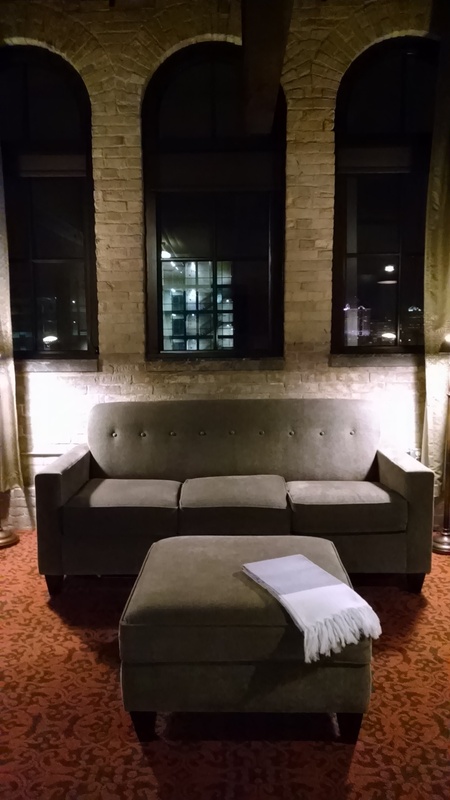 This past weekend, we visited Milwaukee to see a bit of America's heartland. 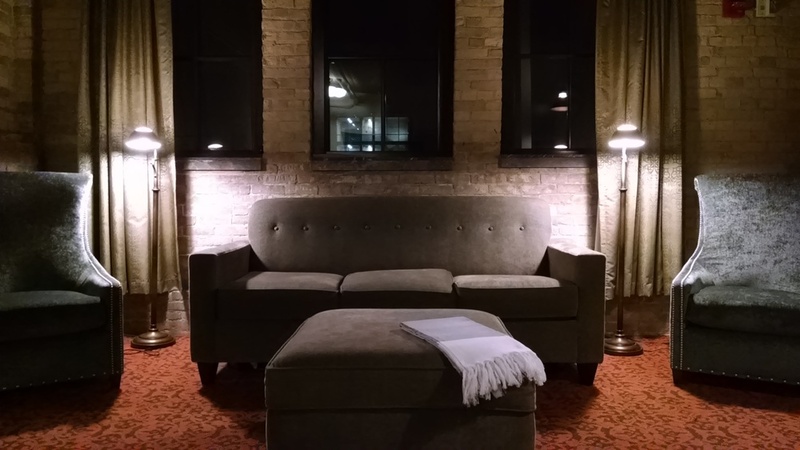 What better way to see Brew City than by staying in a loft built into the old Pabst Blue Ribbon Brewery. S/O to Gallivant for putting us onto it. Highly recommended for all travelers. Specifically those with a particular affinity to Americana. Brussels. De facto capital of the European Union. Home of the World's finest Belgian beer & chocolates. And as the photos below show, home to a pretty cool loft & some denizli peshtemal. 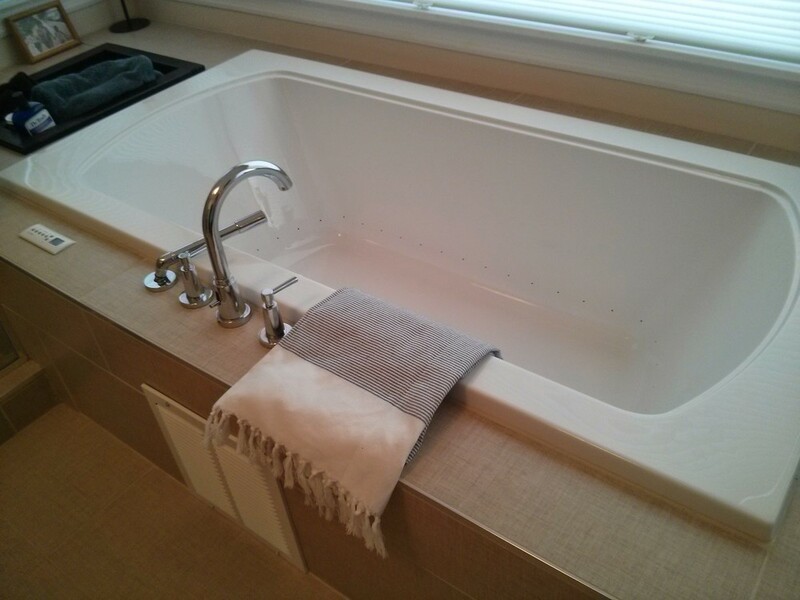 We're amazed by the creative ways people find to use our Peshtemal. Whether it's in the bathroom as guest linens, on the beach as a beach towel, or in the backpack as a travel companion, we love seeing photos of them in use. 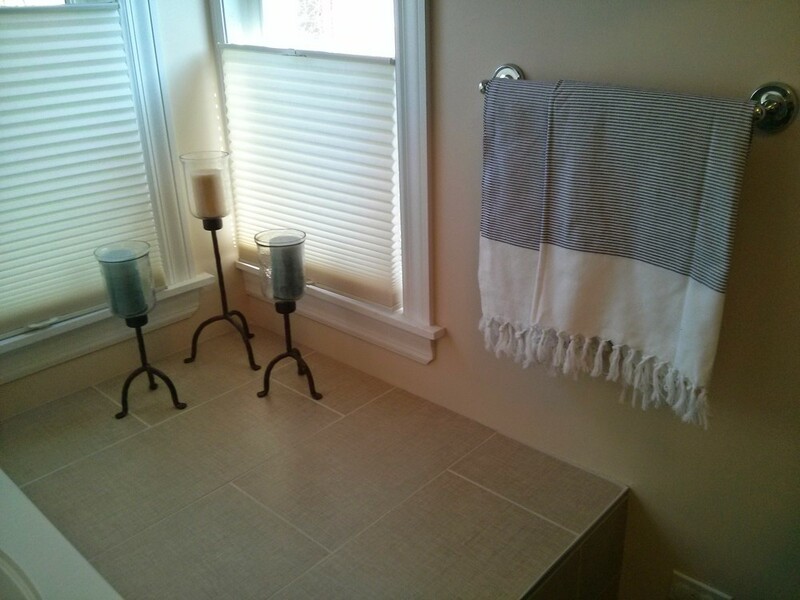 These snaps came from Jacky in Chicago, and show the way that she uses them as decorative/functional towels in her home. Thanks for sharing with us, Jacky! 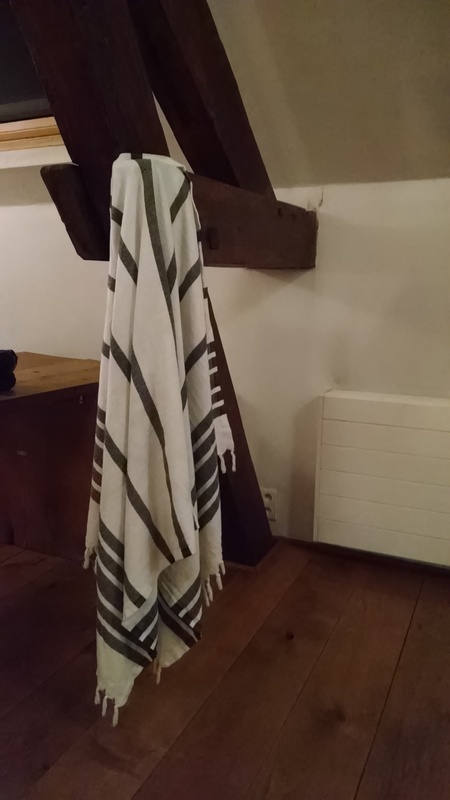 Have photos of your peshtemal in use? 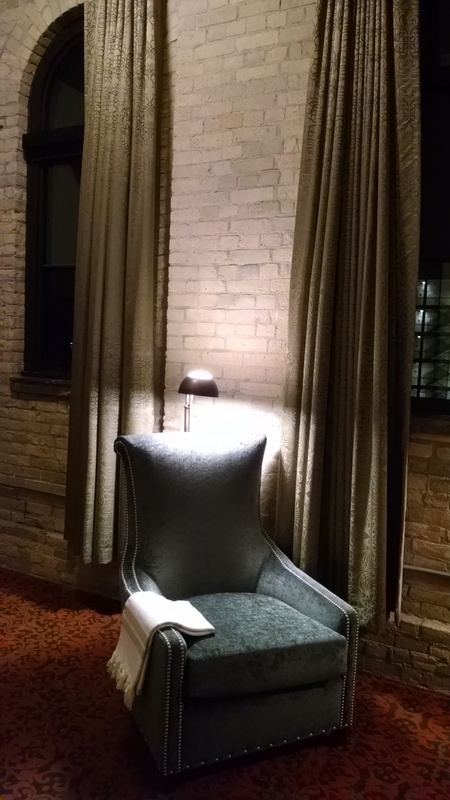 Send them to love@findiklidesign.com and we'll show them off right here.